Former New Zealand Horse of the Year Ocean Park has brought up his half-century. 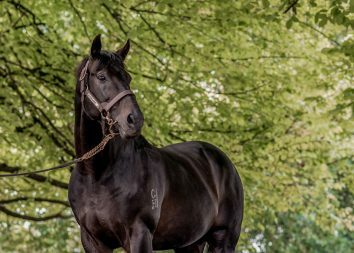 The Waikato Stud stallion produced his 50th individual winner yesterday when Ocean Essence struck at Mildura. Ocean Park has made his presence felt across Australasia and Asia with winners in New Zealand, Australia, Singapore, Hong Kong and Malaysia. 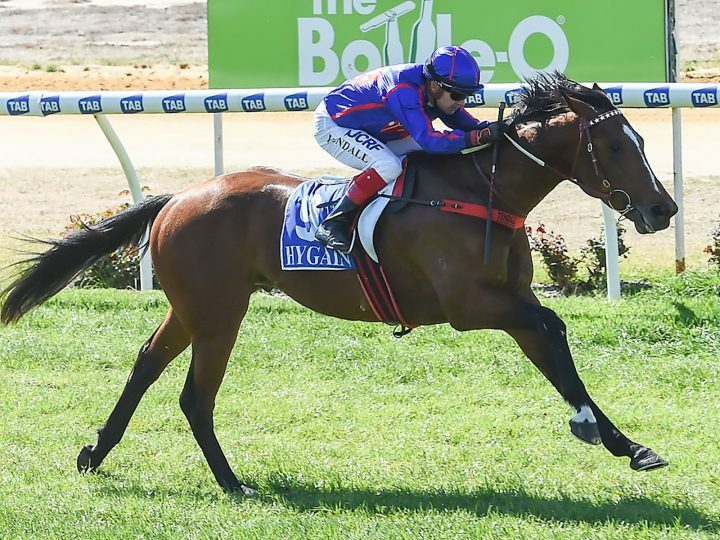 His latest success story, the Darren Weir-trained Ocean Essence finished runner-up on debut going one better in fine style yesterday. 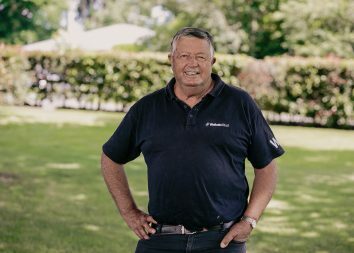 Ocean Essence was purchased by Waikato Stud’s Business Development manager Jeremy Rogers who at the time was Weir’s racing manager. The colt was secured for $47,500 for Roll The Dice Racing at Karaka in 2017 and is out of the O’Reilly mare Our Essence. She was a two-time winner and is a daughter of the Gr.3 Queen Of The Turf Stakes winner The Perfume Garden.